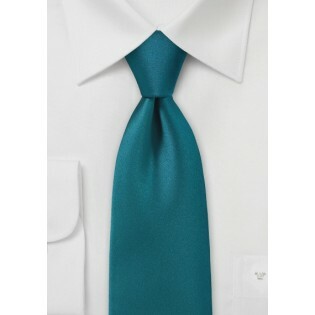 This Rich Peacock Teal Colored Mens Tie is a fabulous addition to your everyday work wear. 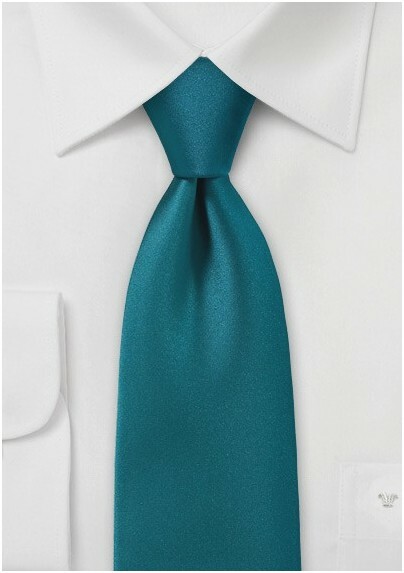 Team it with a white dress shirt and a sharp black suit for an ace ensemble that will impress your coworkers and having you moving up the ladder in no time. Made from microfiber. Designed by Cantucci.